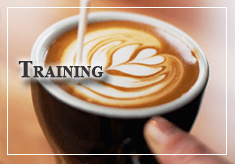 If you’re running cafés, clubhouses, salons, clinics, fitness centres, beauty houses or any kind of servicing business that aims to provide the best experience to your valuable customers, a cup of decent coffee is the icing on the cake! 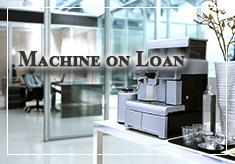 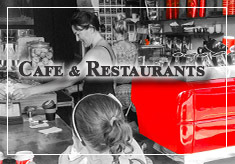 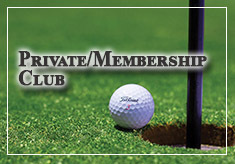 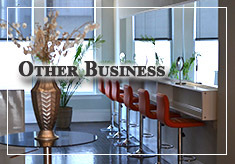 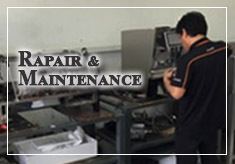 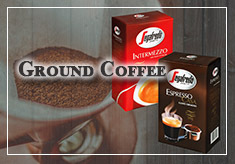 No one knows better than us that your customers always look for a relaxing moment along with a good cup of coffee. 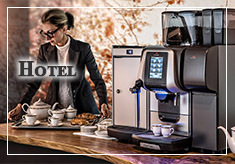 A cup of coffee of the finest quality is also one of the key components that make you and your customers get closer and it could please your guests during their waiting time. 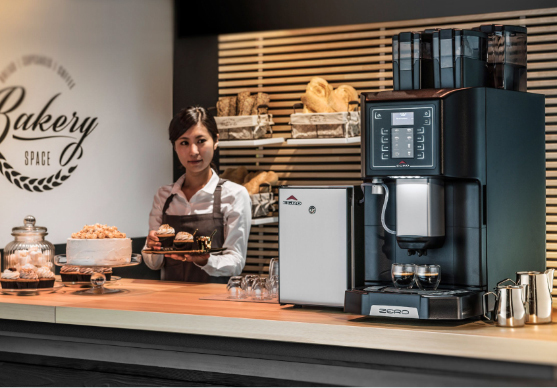 Therefore, we offer a comprehensive range tailored to meet your hospitality needs, making your coffee incomparable and irreplaceable in the market. 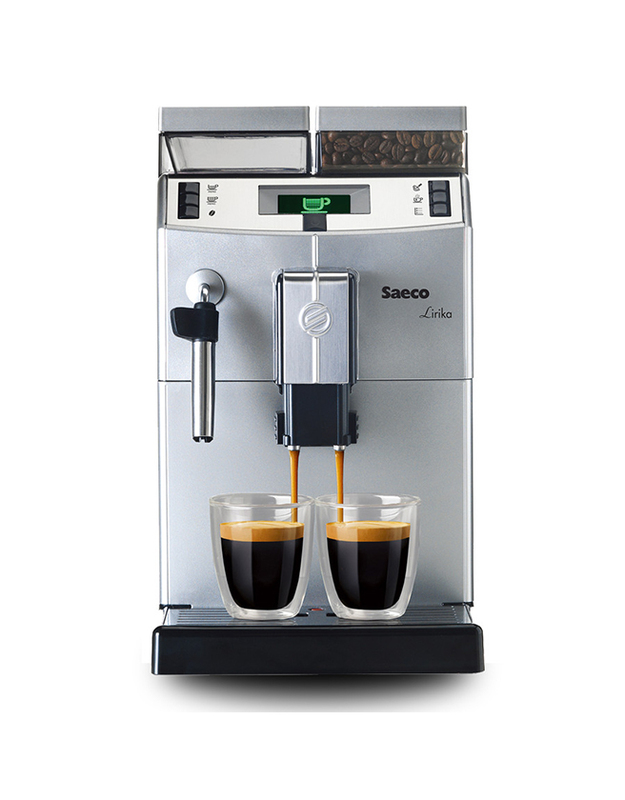 Boncafé & Segafredo capsules offer a great range of coffee blends; minimal maintenance and consistent quality are the main advantages. 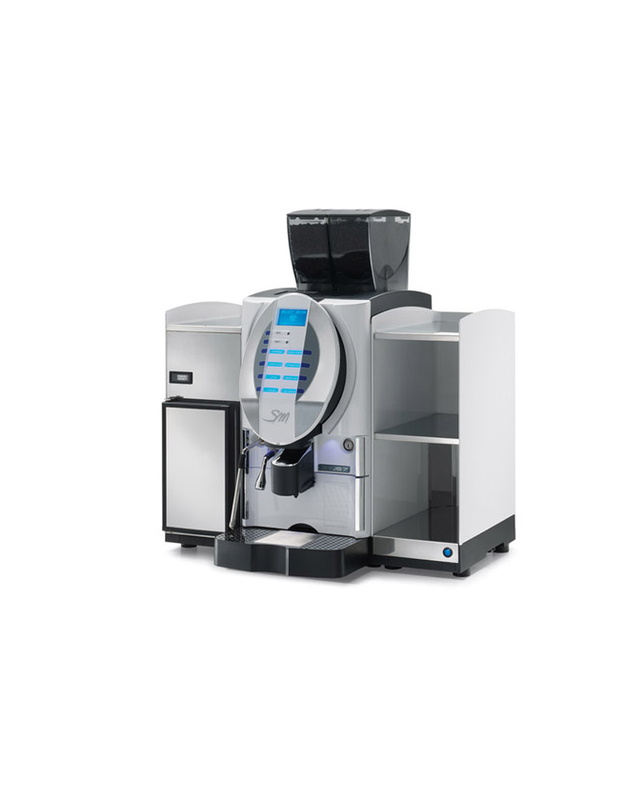 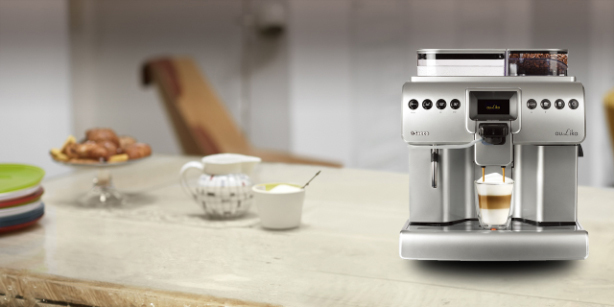 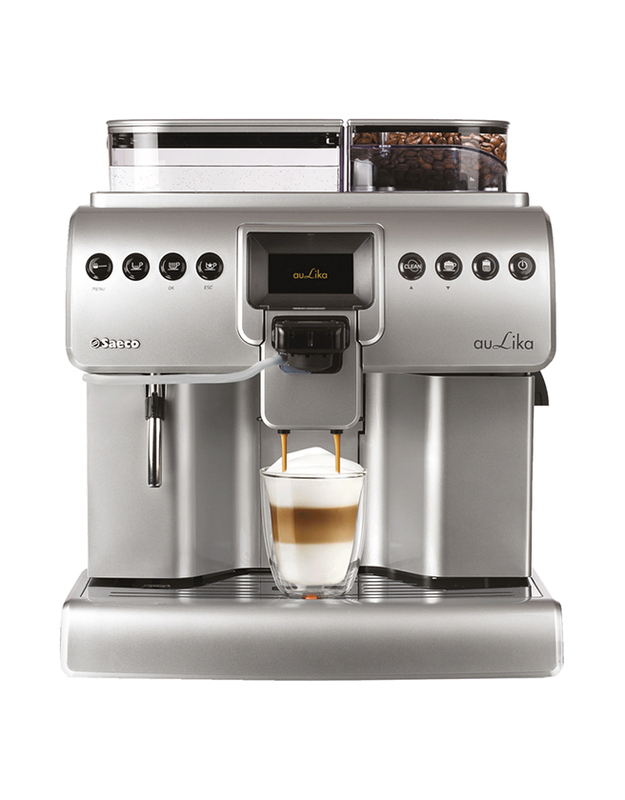 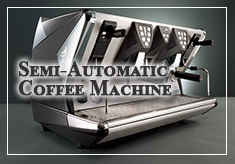 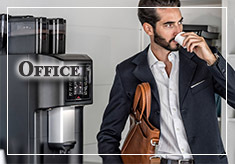 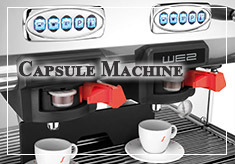 Recommended for small to medium businesses the Segafredo capsule system range is the ultimate coffee solutions. 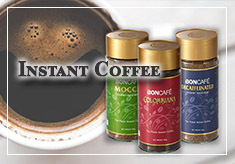 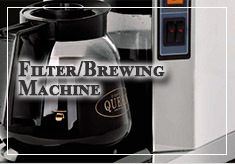 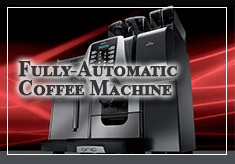 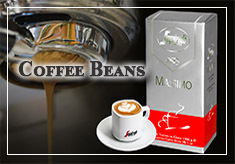 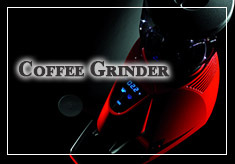 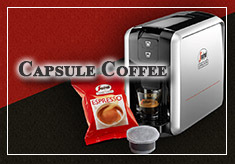 We also offer Nespresso compatible coffee capsules to be used with your Nespresso coffee machine.